Swiss International Air Lines has appointed Consolidated PR to handle UK business as it takes a "new direction" in consumer communications across Europe. The national airline, part of the Lufthansa Group, has made the hire as part of a wider review of its European network of PR agencies led by German agency Achtung. As well as Consolidated, whcih replaced Burson Marsteller as incumbent, this includes Achtung! across Germany, Hopscotch across France, Silvia Rizzi Comunicazione across Italy and FJ Communications across Spain. Markus Binkert, chief commercial officer at Swiss International Air Lines, said: "This decision marks a new direction in that we will no longer be focusing solely on communicating business-like corporate news, but much more on content that is relevant to and makes an impact on individual markets and people. "For the only thing that seems to capture people’s attention nowadays is what’s really interesting or, at best, fascinating." Within the scope of a three-year contract, which followed a pitch, Achtung! and selected agencies from the European network are now being contracted by the airline. The top priority is to come up with creative and effective communication campaigns for selling tickets, especially from the UK to Switzerland but also on the long-haul routes. 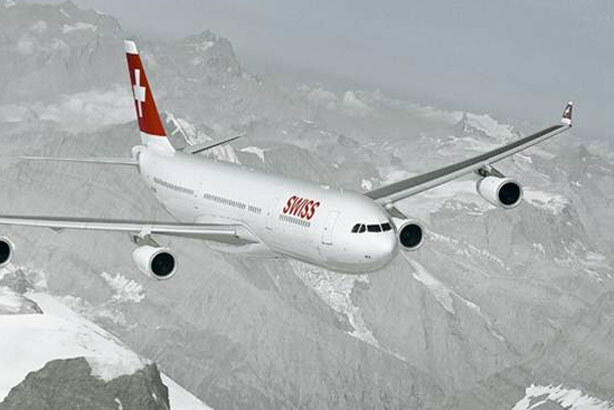 Swiss International Air Lines serves more than 80 destinations worldwide in 40 countries and transports some 16 million passengers every year, employing more than 8,000 staff worldwide.